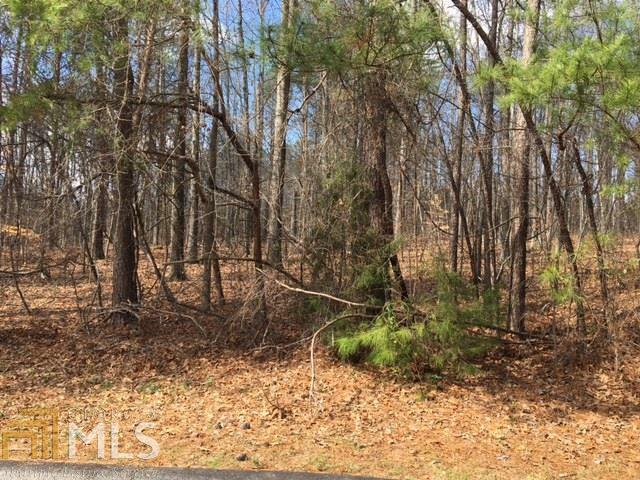 Bring your house plan and build on this beautiful wooded lot located in an established neighborhood just outside of Rockmart. 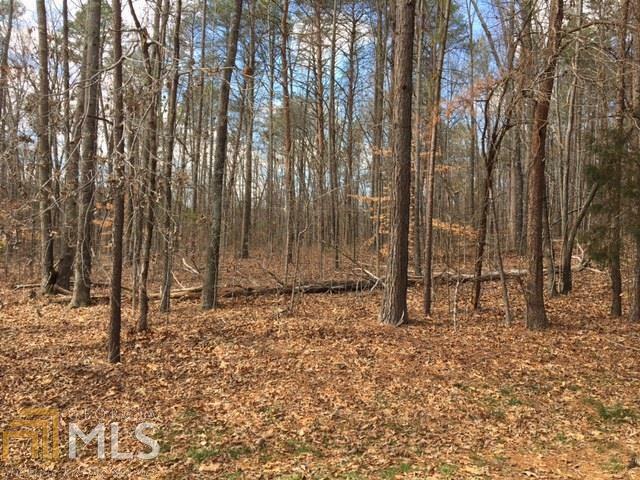 2.45 acres of hardwoods and almost level topography. 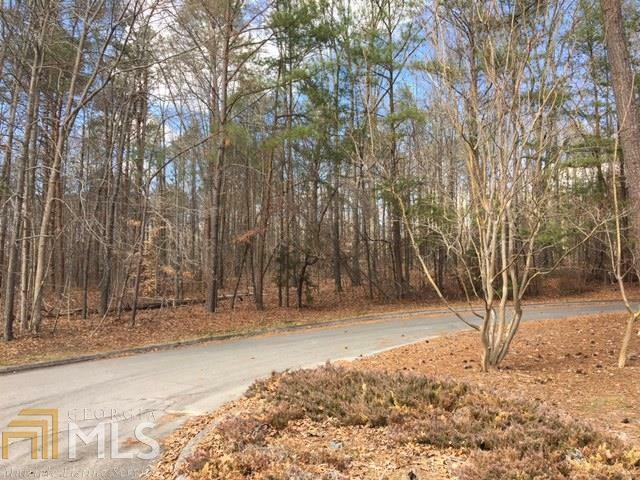 Large enough to give complete privacy and yet still within the security of a established neighborhood. This is truly a rare find. Listing provided courtesy of Rainwater Realty. © 2019 Georgia Multiple Listing Service, Inc. All rights reserved. Information Deemed Reliable But Not Guaranteed.